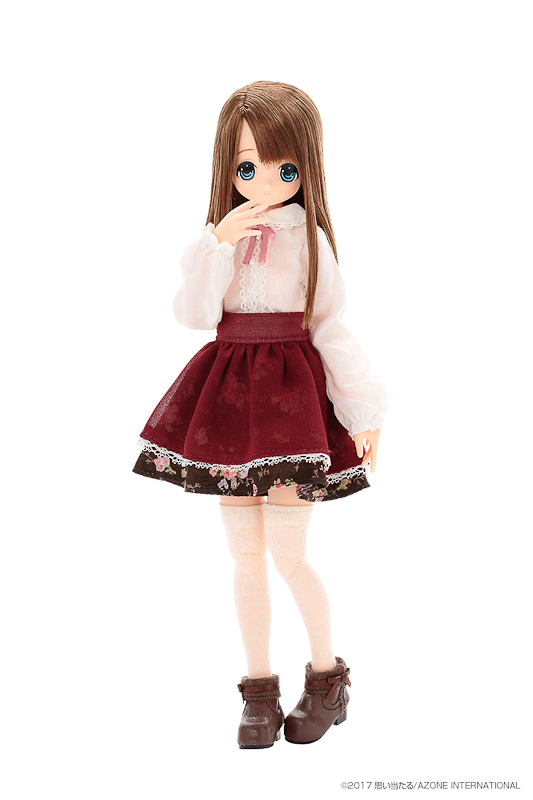 The third girl from Azone International’s 12th EX-Cute series is Chiika Romantic Girly! IV. Preorders will begin on October 5, 2017. You can expect her arrival late October 2017. 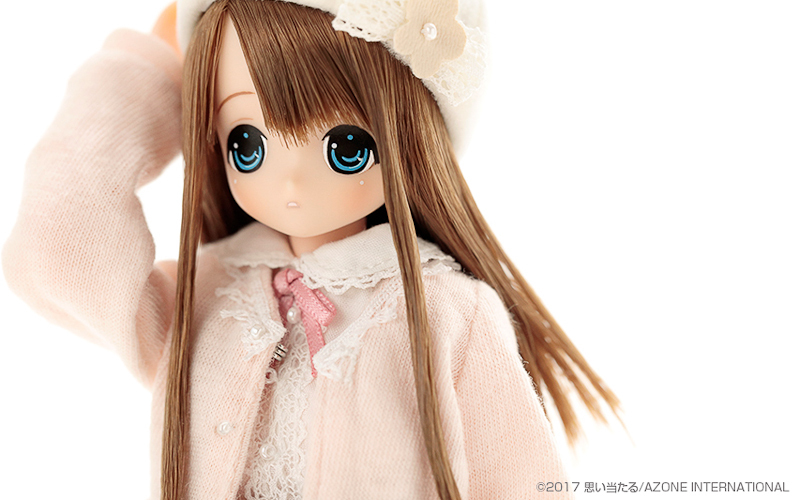 You may remember seeing Chiika at Wonder Festival 2017 Summer. 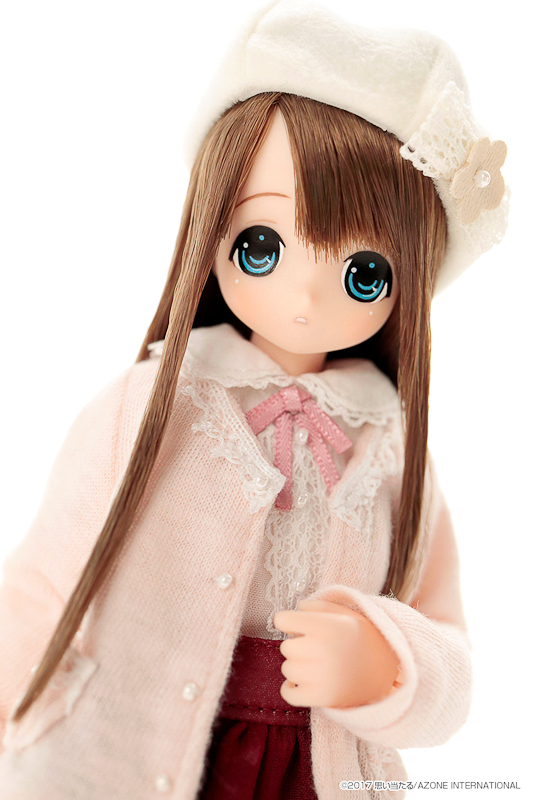 Her favorite brand is Romantic Girly! 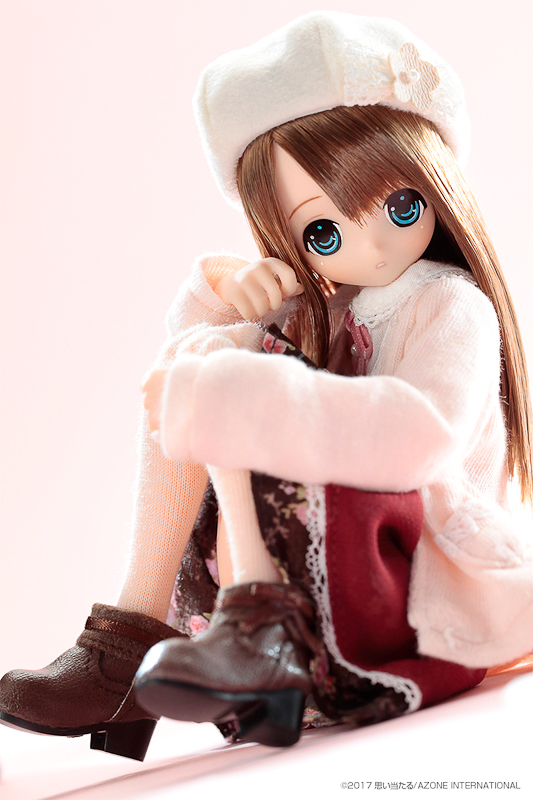 Chiika looks so innocent (I wonder what she’s thinking). 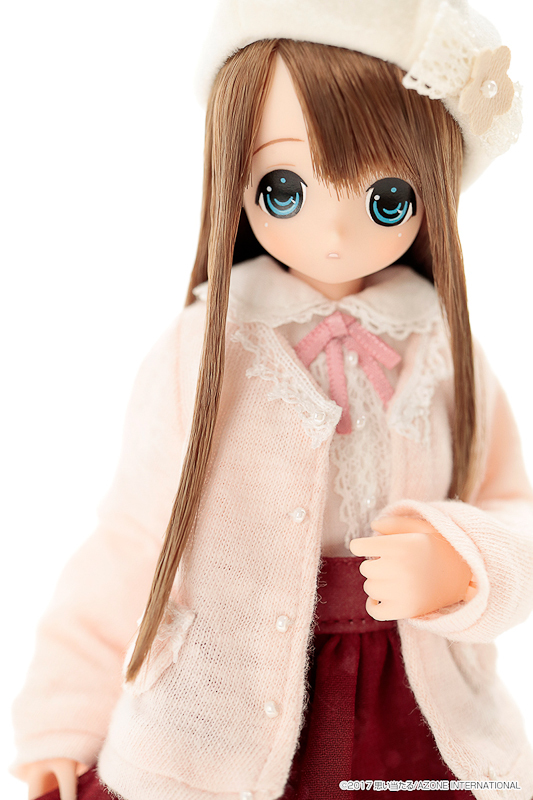 She'll have the newest Pureneemo body, Pureneemo 2 Emotion. 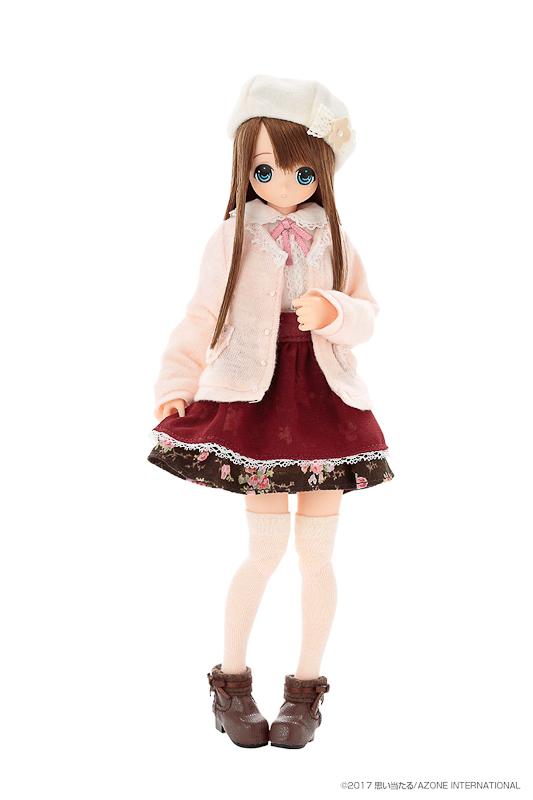 I would love to own a Chiika doll but unfortunately today is not that day. 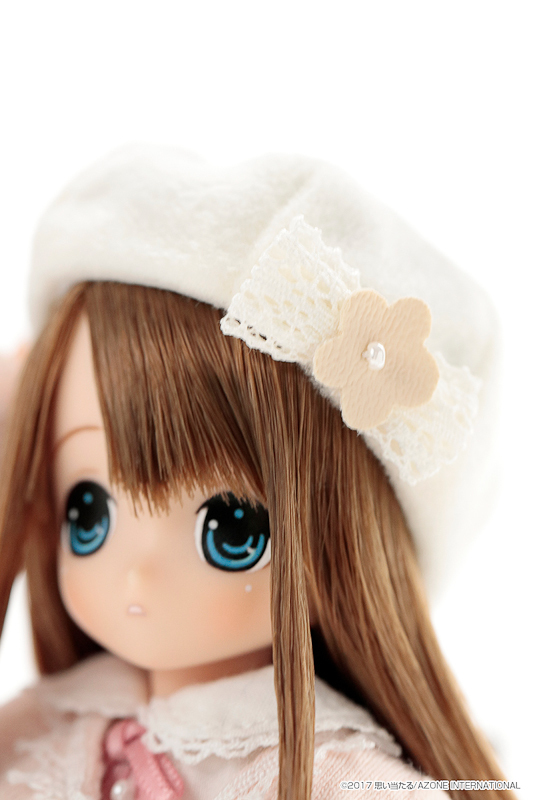 I have a feeling Azone will unveil some terrifically adorable dolls over the next few months. So I'm going to sit back and prepare my wallet for those exciting months. 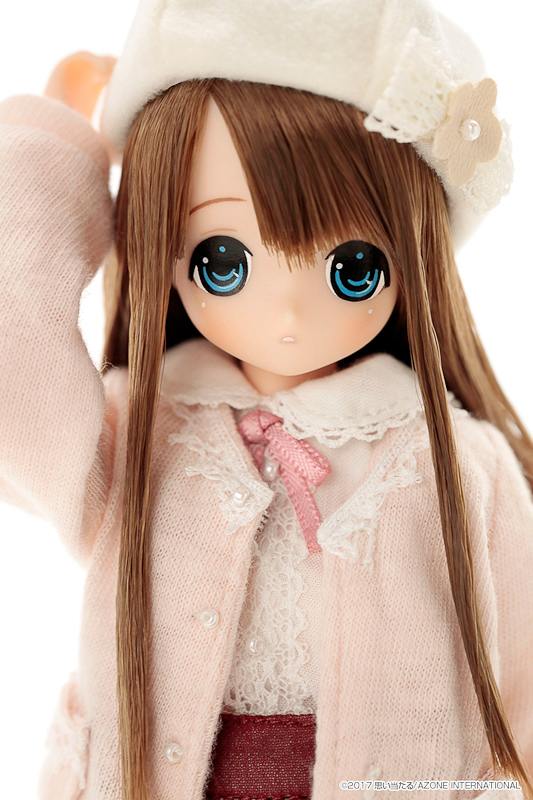 What do you think about Chiika Romantic Girly! IV? 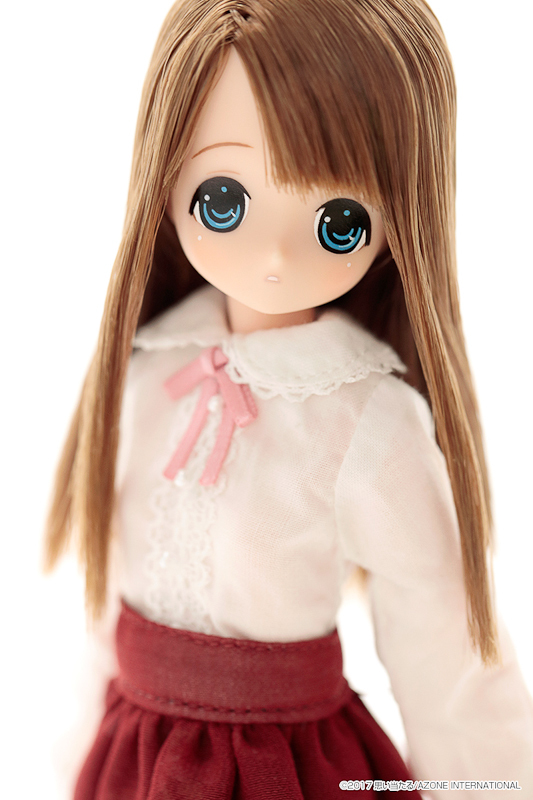 Will you add her to your doll family or will you pass? 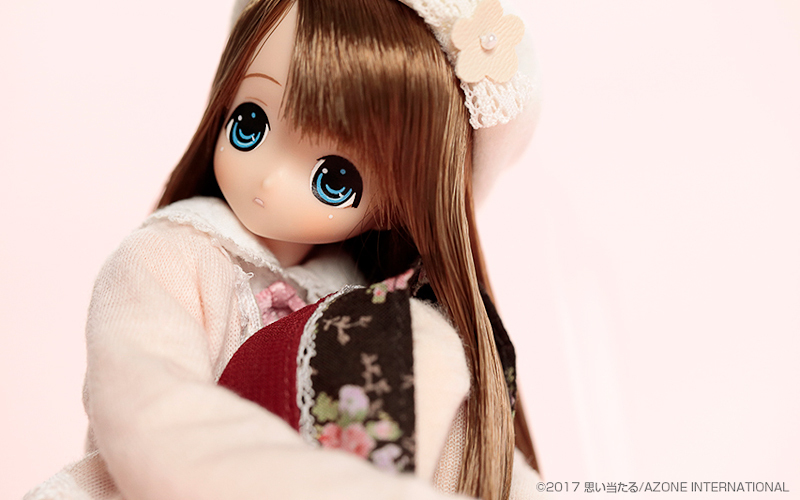 Doll Show 51 Autumn Asakusa will take place on October 9, 2017. 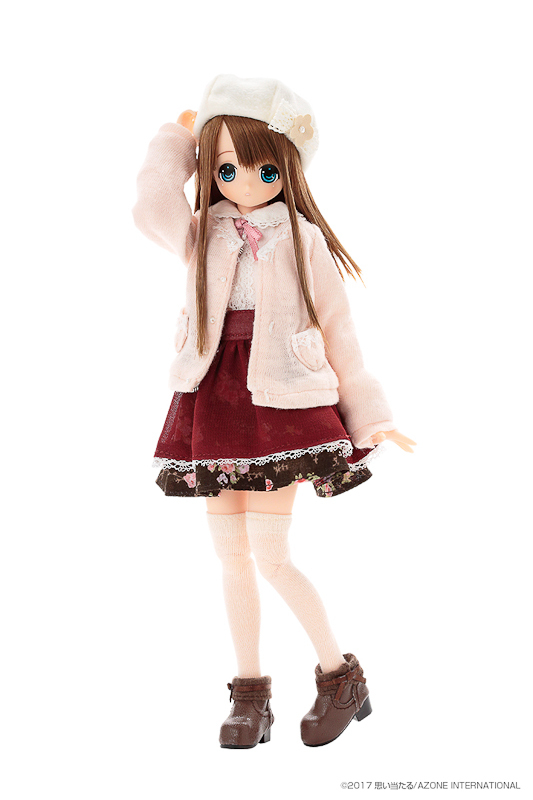 Do you think Azone will display the next EX-Cute member at the Event? If so, who do you want it to be? 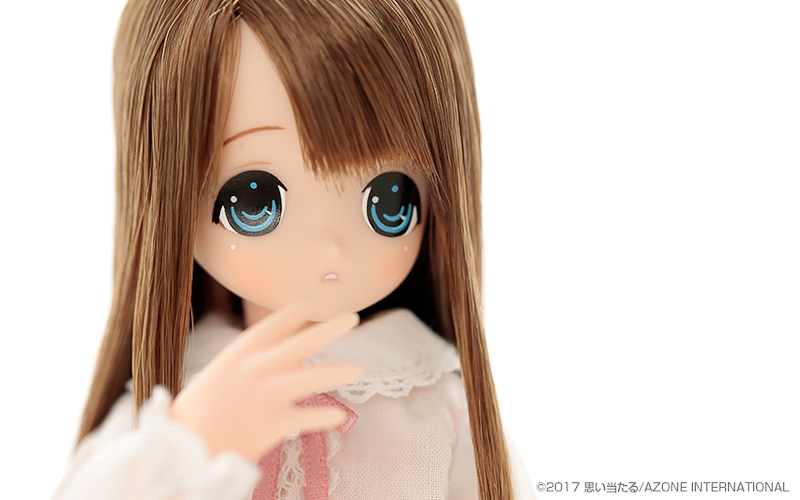 Oh I’m still waiting for the right Ex-Cute on the new body (I’m sure I want one, the poseability won me over), but for now no one has really caught my eye. 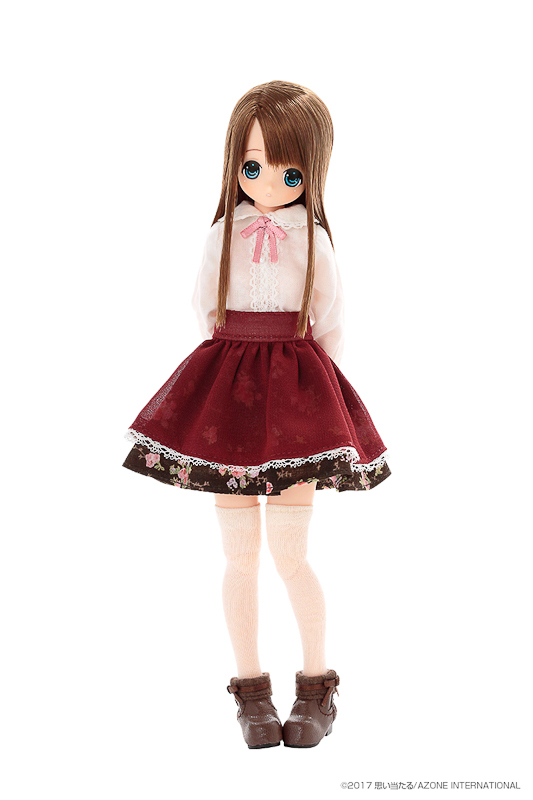 I might get the cat Mia though, her red outfit is to die for. And I’m pretty sure they will reveal new ones, we’re out of Pureneemos from the last event. 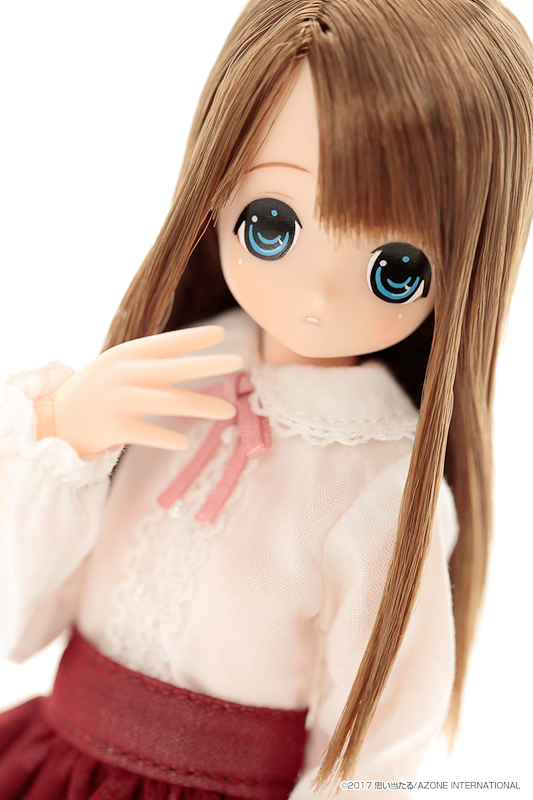 I’m curious about Raili, if they give her the same hair as with the Bambi release I’ll be lost. Besides that, I’m waiting to see Himeno, Aika and maybe Fuka. 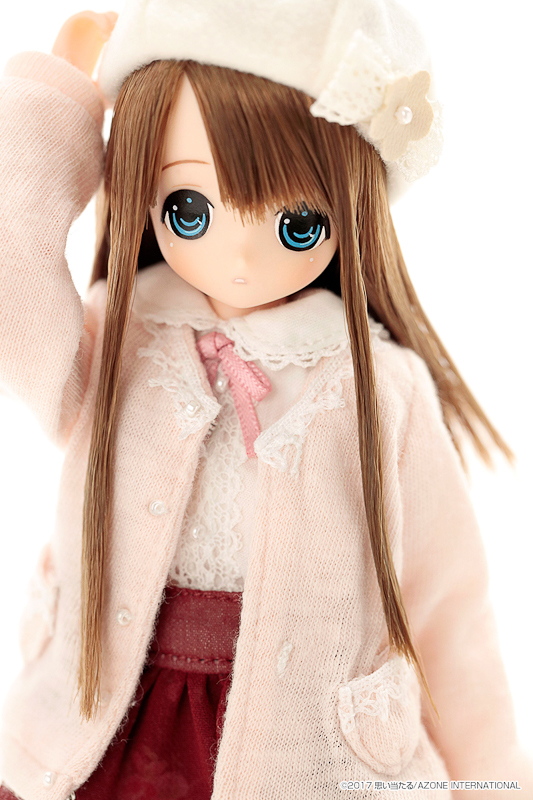 Oh, I would love it if Azone would show the favorite clothing brand of Fuka and Wakaba. The doll show will be here before we know it. 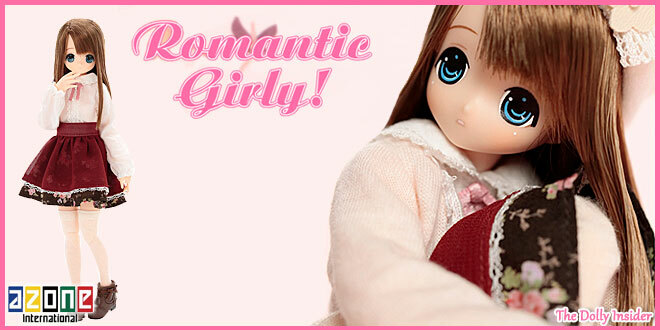 Thanks for taking the time to share your thoughts about Chiika Romantic Girly! IV by Azone International.